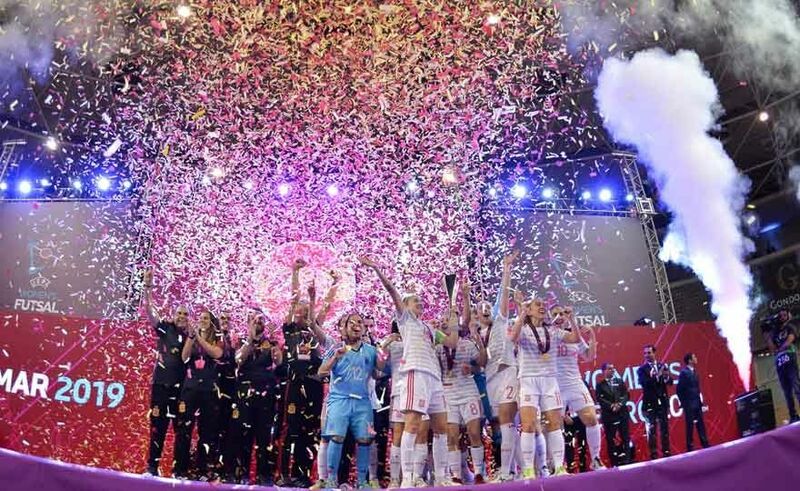 Spain passed 4 at 0 in the final against Portugal and won the inaugural edition of the European Futsal championship thanks to the goals of Mayte, Anita, Romero and Sotelo. In third place was Russia, which beat Ukraine on penalties for 3 at 2. The Italians came second in the group 1 behind Spain and failed to access the semi finals.